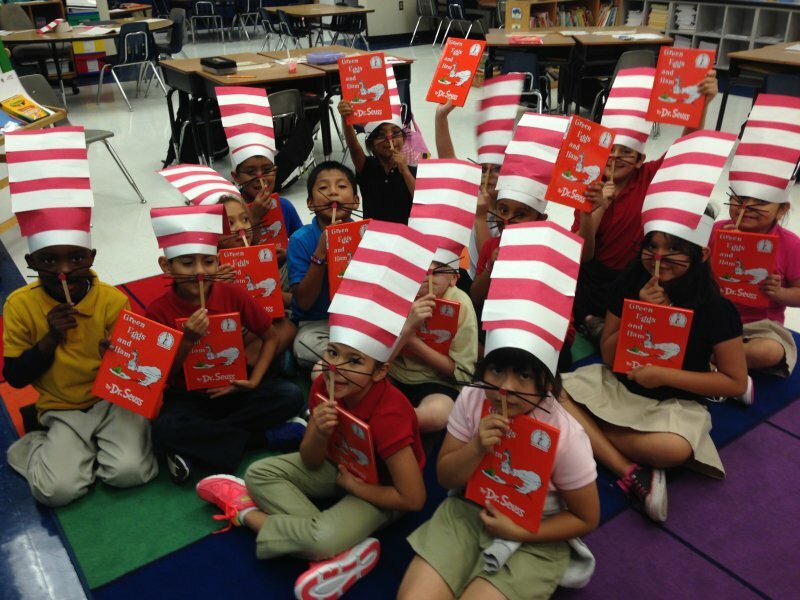 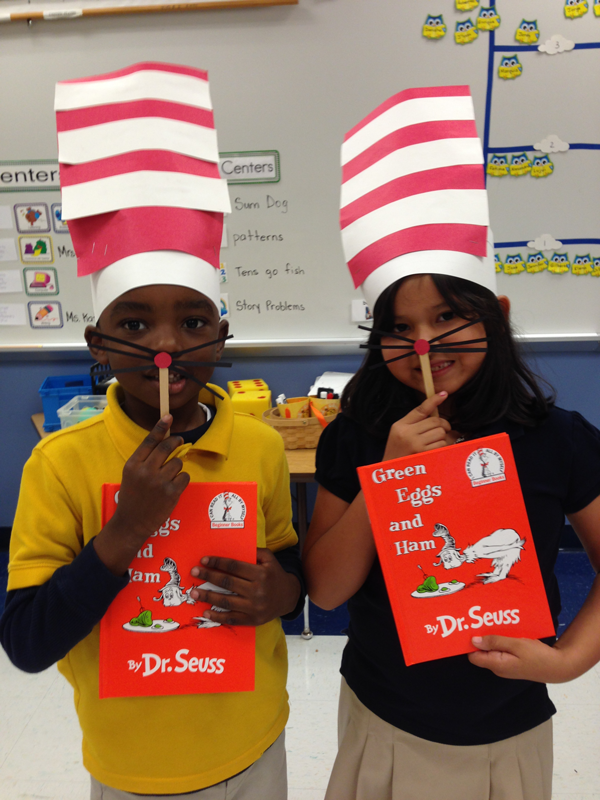 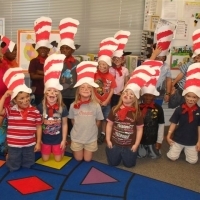 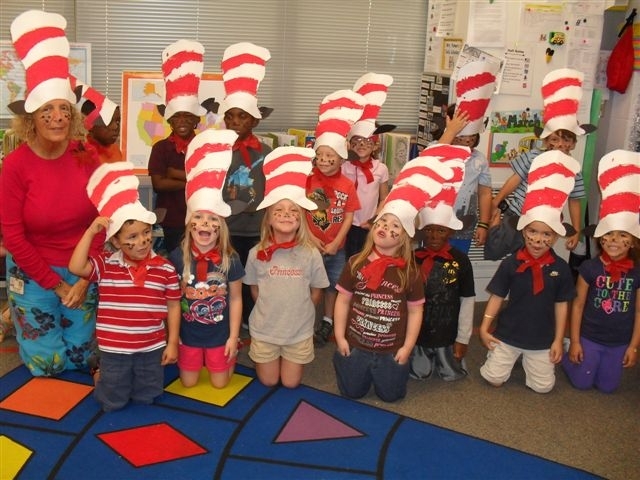 Each March 2, Books for Collier Kids celebrates Dr. Seuss’s birthday in two ways. 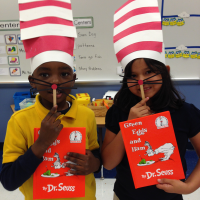 One is to invite our supporters to “Stay at Home and Read” as part of a non-benefit fundraising effort. 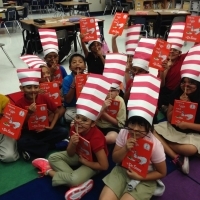 The other is to give all our children a Dr. Seuss book, with accompanying festivities creatively designed by the teachers throughout Collier County.